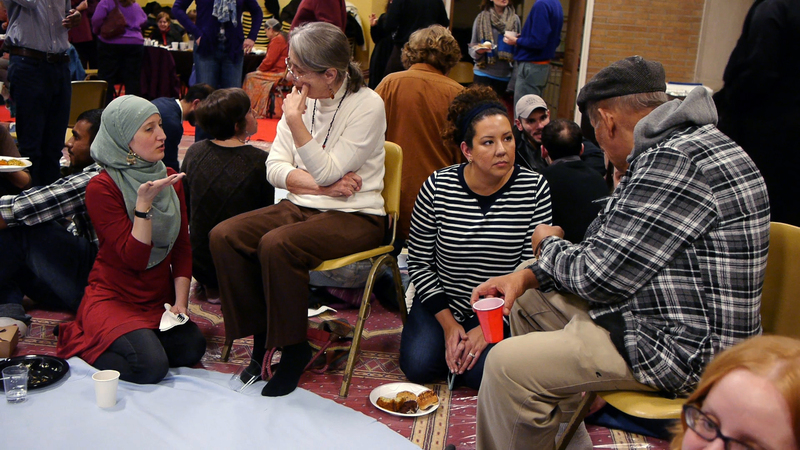 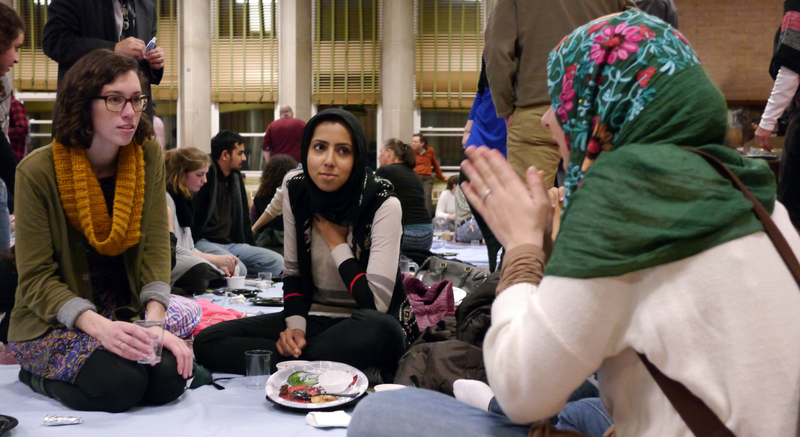 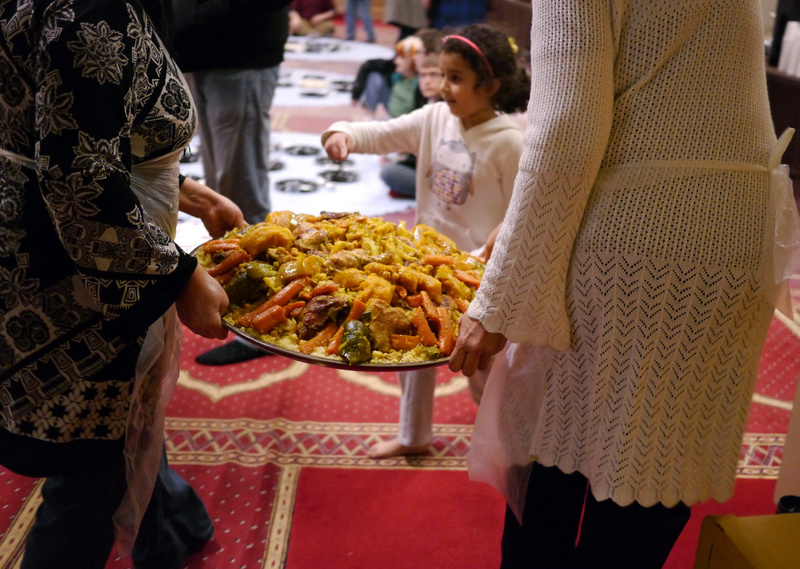 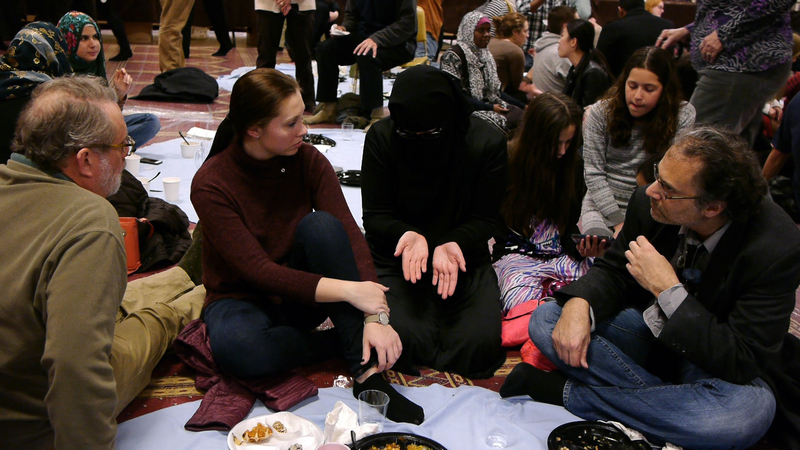 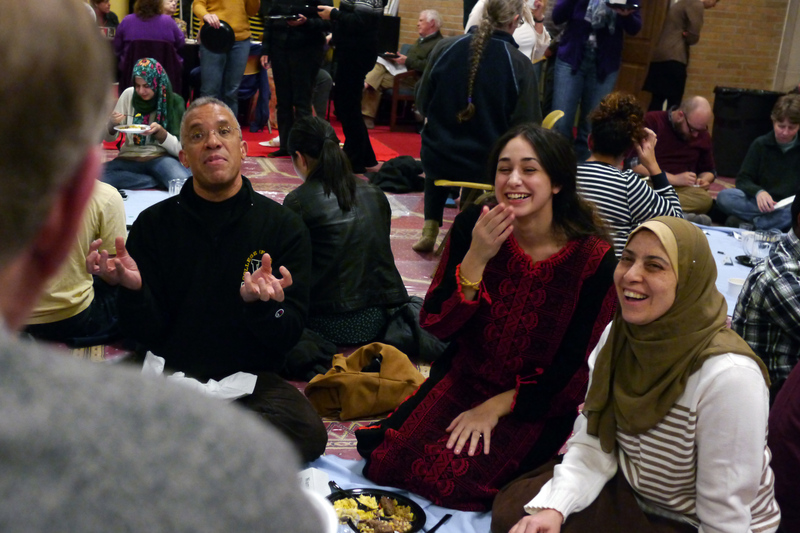 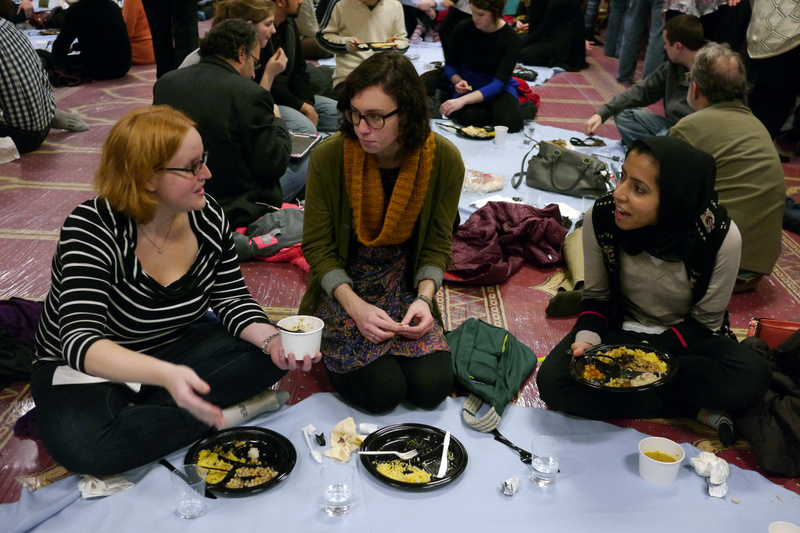 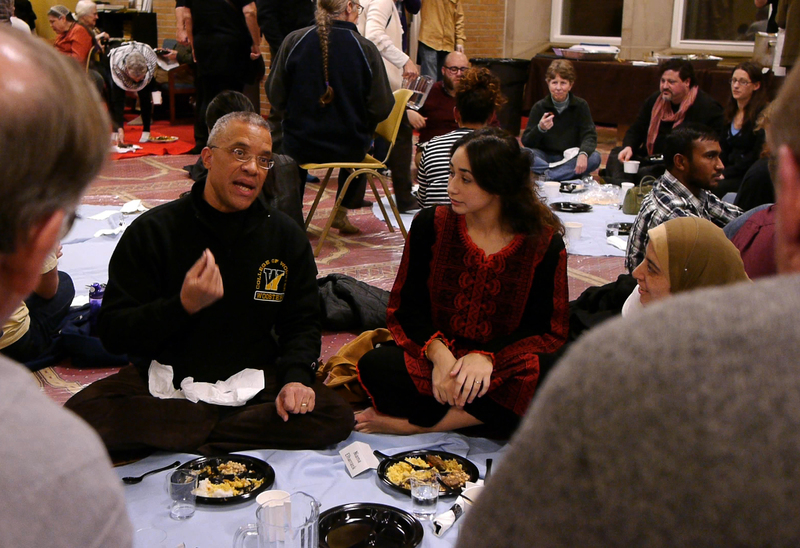 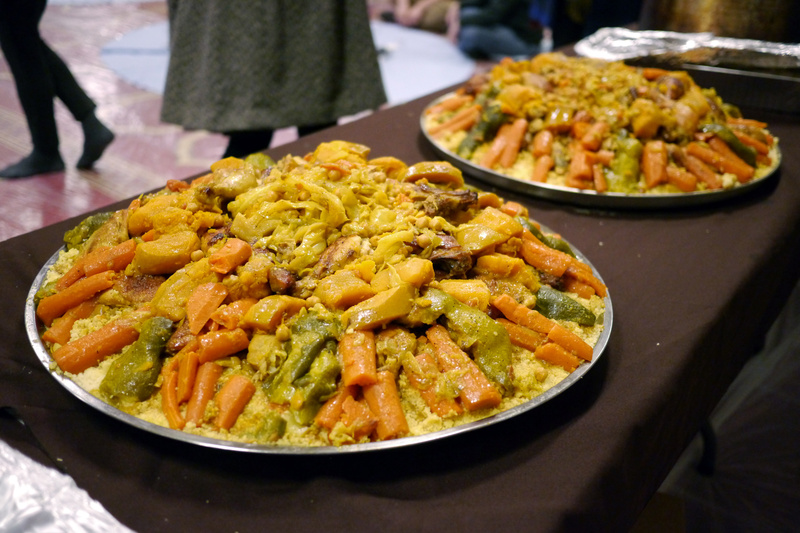 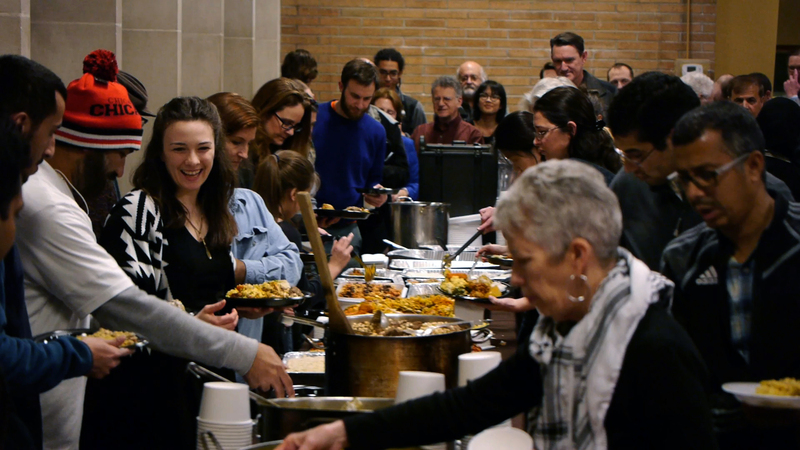 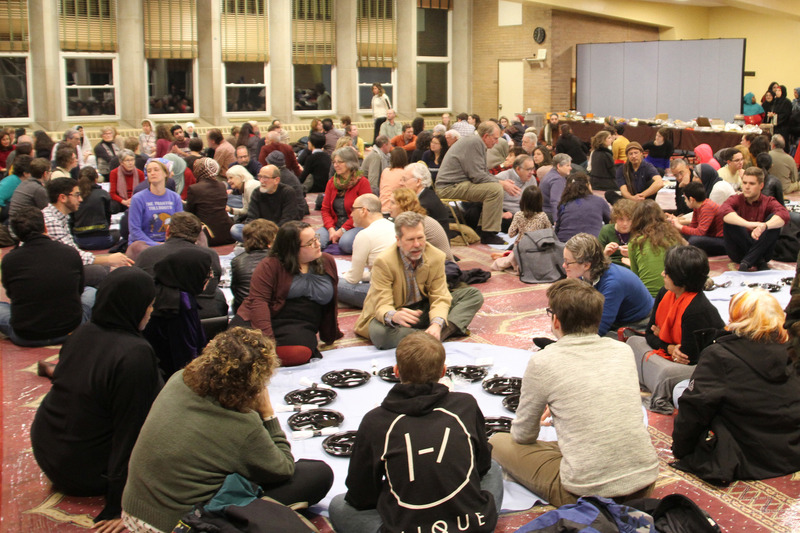 Dinner was provided by Conflict Kitchen, the Islamic Center, and collaborating Muslim organizations throughout Pittsburgh. 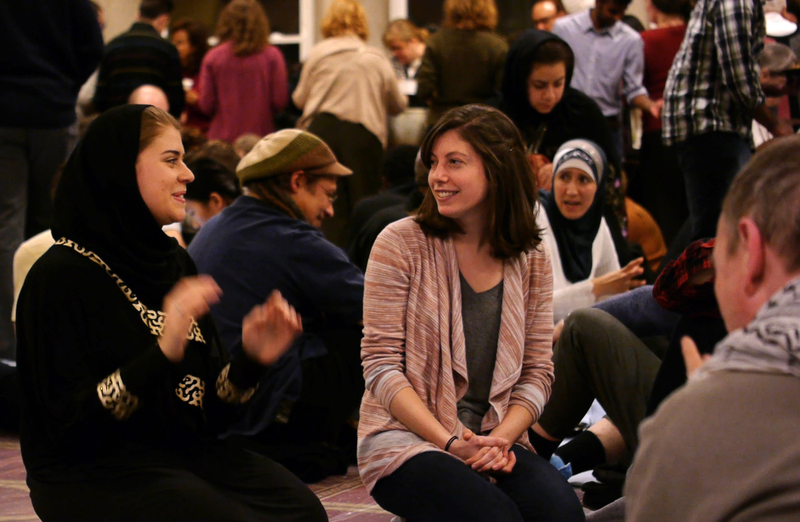 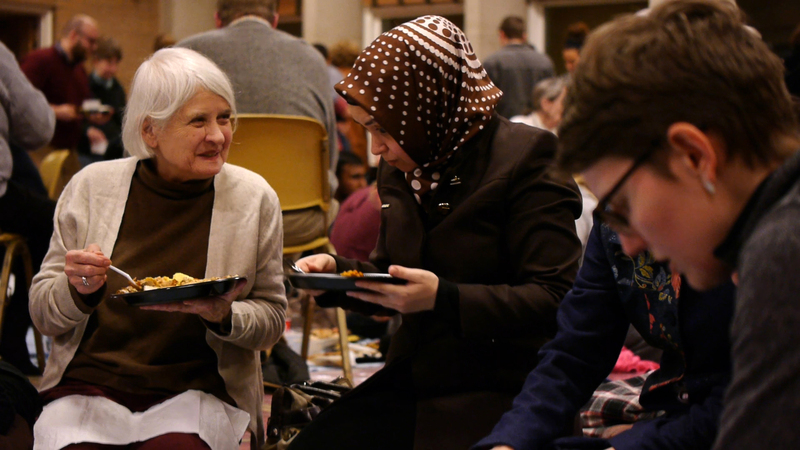 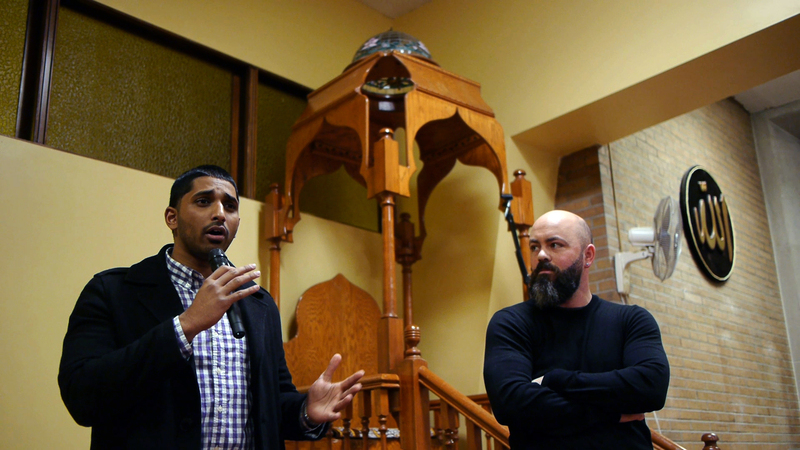 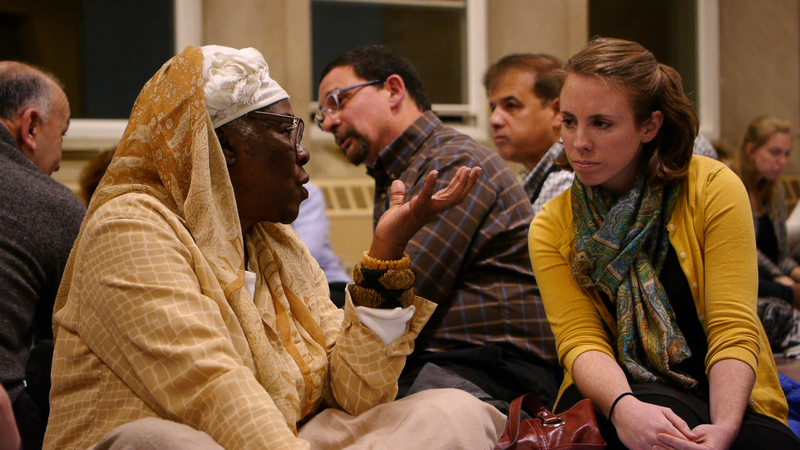 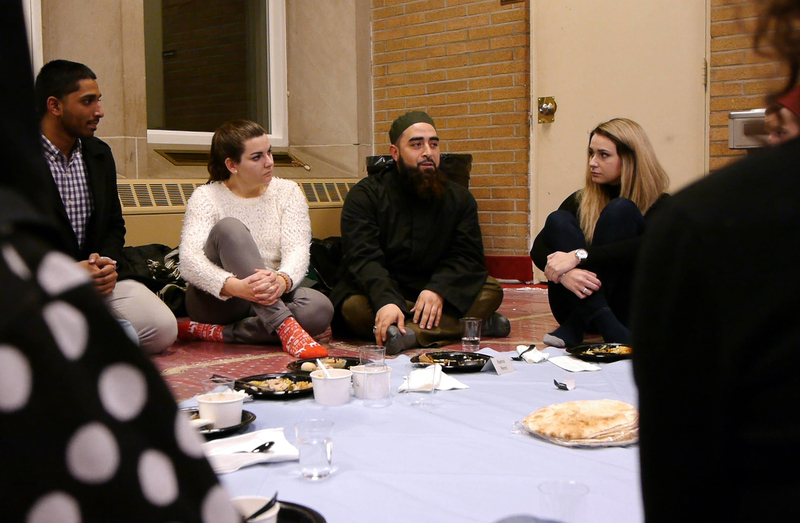 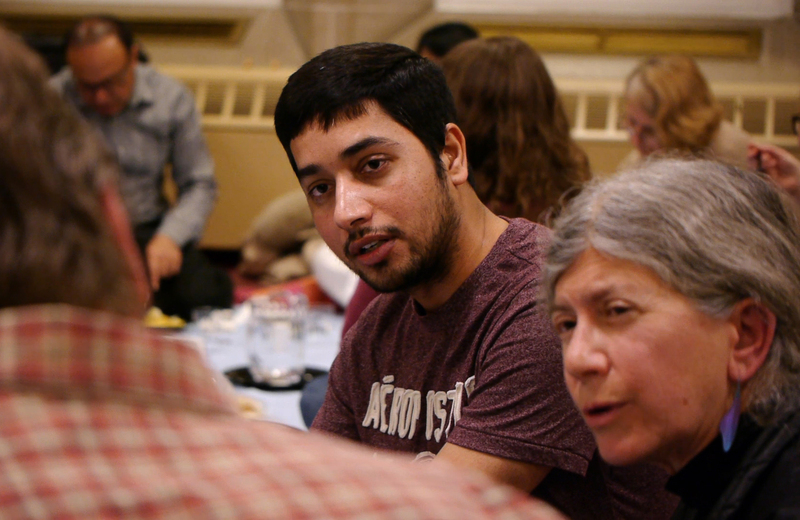 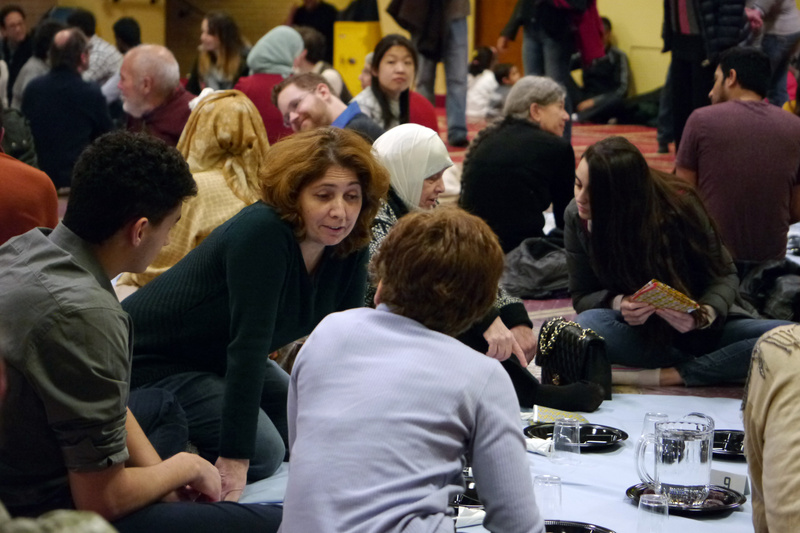 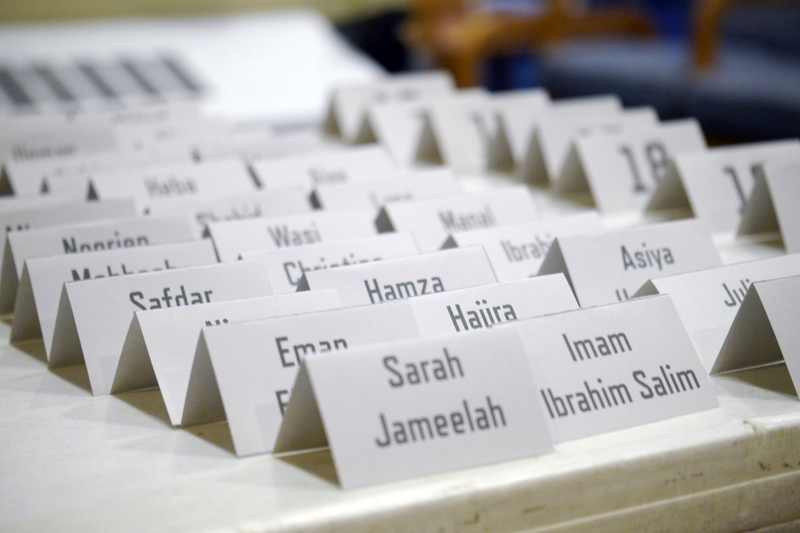 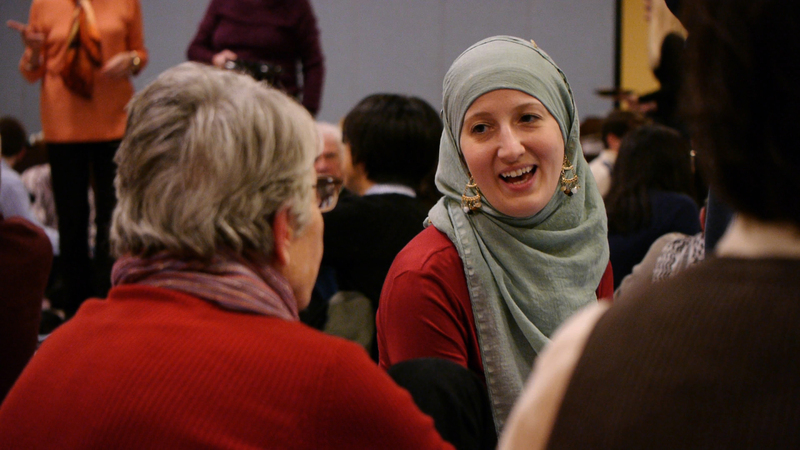 Guests dined with a diverse group of people and as well as special guests from the Muslim community. 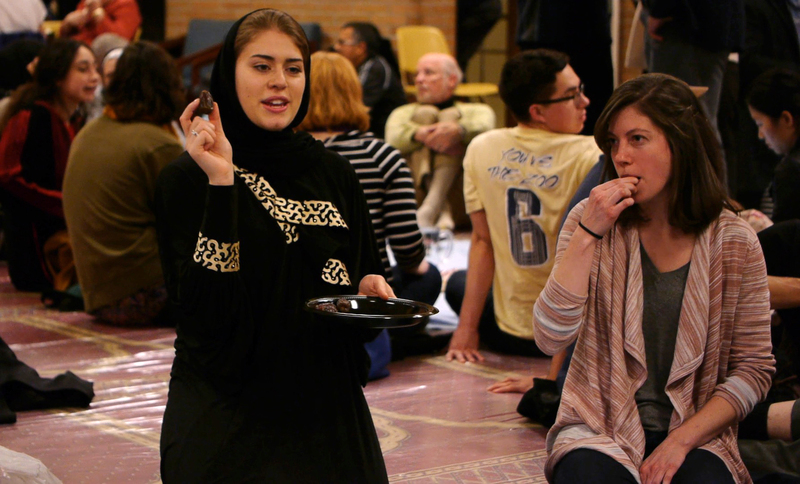 The entry fee was $10 and a homemade dessert. 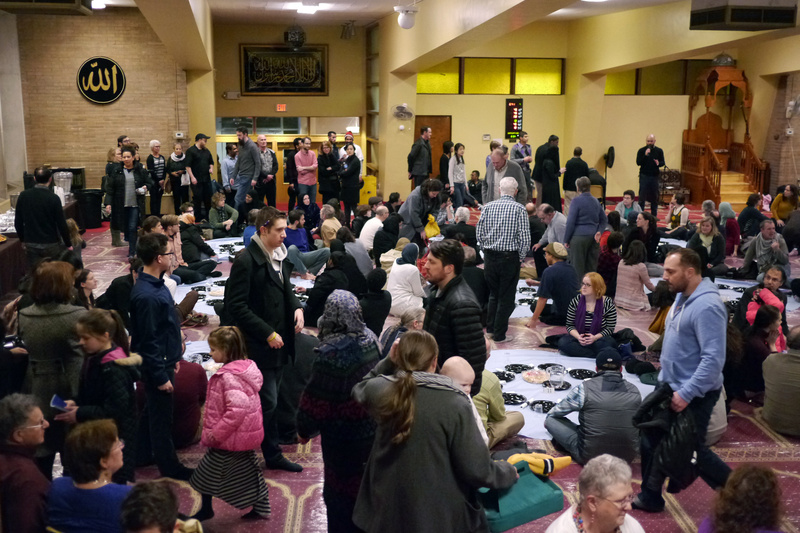 The Islamic Center of Pittsburgh is located in North Oakland and first time visitors are encouraged to attend.